Following the popularity of the inspirational wallpapers, I’ve created a screensaver of 75 inspirational quotes at PE Quotes. Each image comprises of an inspirational quote (like the one you see above) and is a great way to get your daily dosage of inspiration, right at your computer! The images appear at a random order and are flashed on the screen for 6 seconds per image. Here’s the installation guide for Windows users. Reader Jerry has informed me that it wouldn’t work for Mac since .exe is only for Windows platform. If there are any Mac users who know of free screensaver creation software, let me know – I’ll be willing to give it a shot. Download: PE Screensaver, Windows Only (Zip file) (48 meg) Right click, select “Save As”, then save to your Desktop. 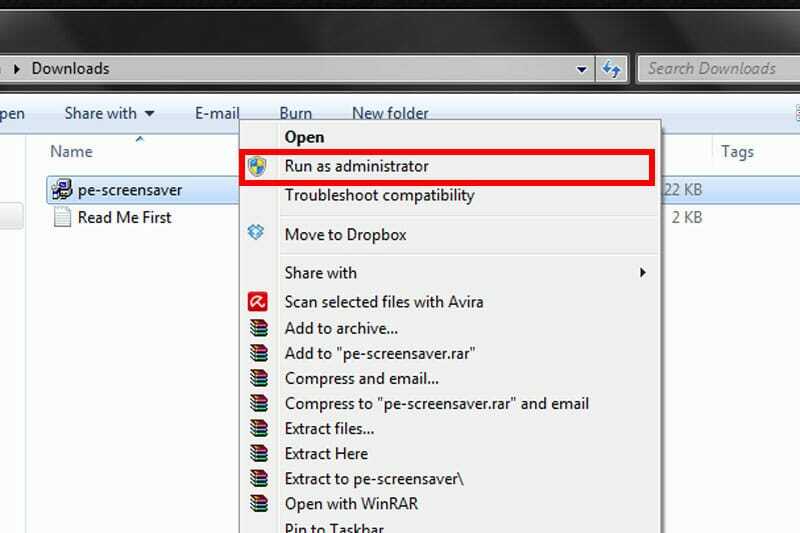 Unzip the file and you will find 2 documents – “pe-screensaver.exe” and “Read Me First.txt” inside. New versions of windows (Vista and above I believe) should come with zip/unzip function. Simply clicking on the file will unzip it. Otherwise, unzip the file with a decompression software, like Winrar or Winzip. Right click “pe-screensaver.exe”. A drop down menu like below will appear. Click “Run as administrator”. An alert will pop up asking you if you want to proceed opening the software. Simply click “Yes”. A new screen will appear asking if you want to install Personal Excellence screen saver (refer to below). Click “Start” and the installation will begin. After about 20 seconds, the installation will be complete. You’re done! Right click your desktop. A pop-up will appear. Select “Personalize”, which should be the last option. 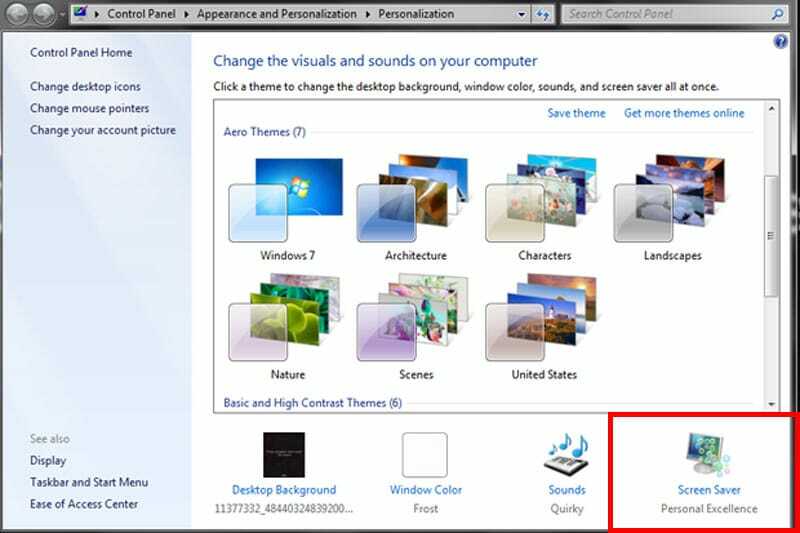 A pop-up will appear, which will allow you to customize your Windows appearance. Click on the icon on the bottom right corner that says “Screen Saver”. 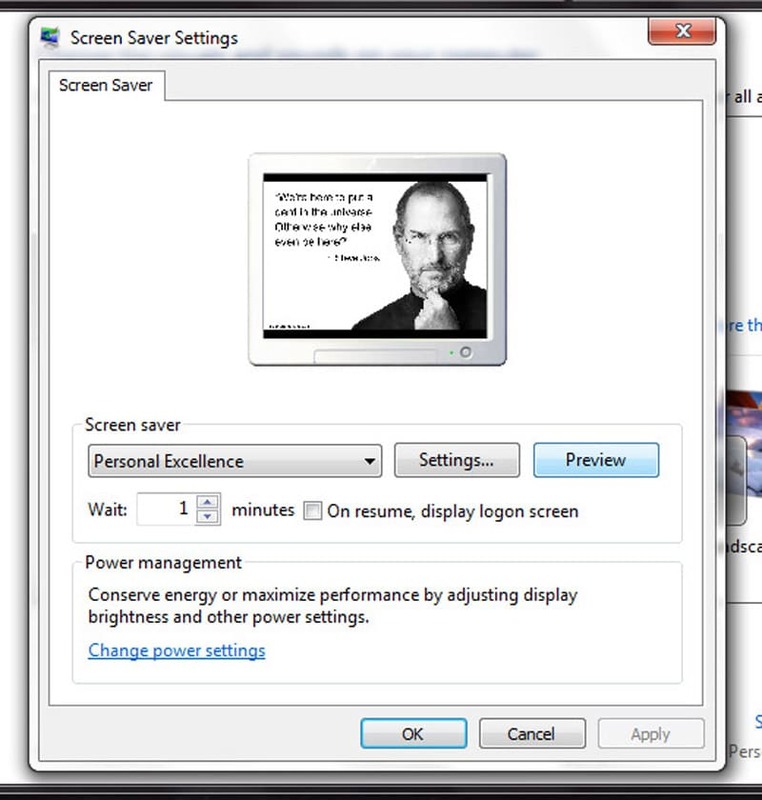 It should say “Personal Excellence” below “Screen Saver”, indicating the PE screen saver has been activated. Another pop-up will appear that lets you edit your screen saver settings. 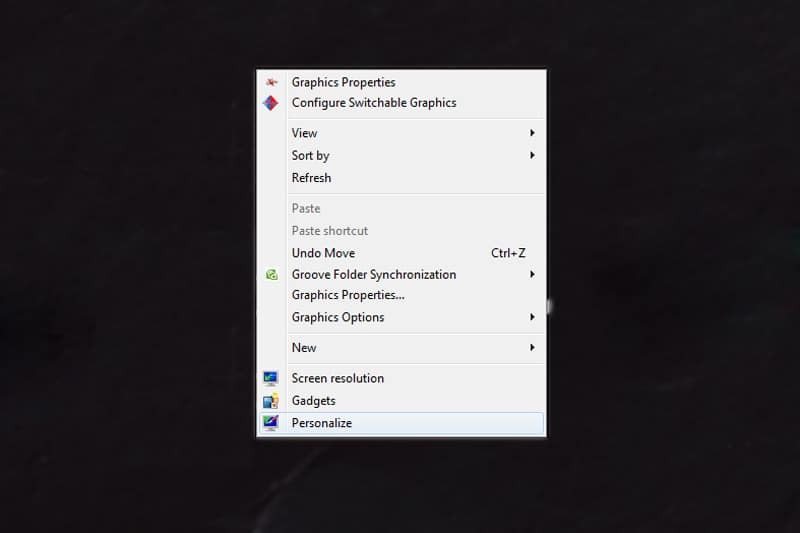 Here, you can change the time it takes for your screen saver to activate when your computer is idle. You can also click “Preview” to see the screensaver in action. 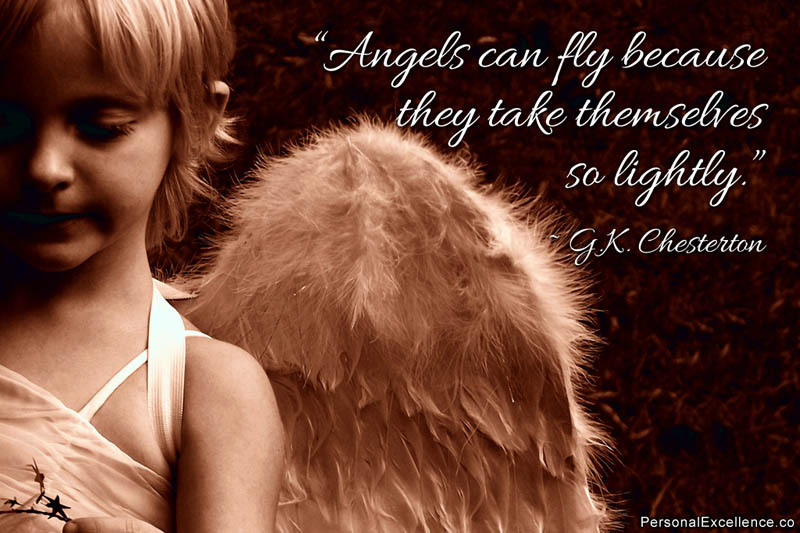 All the quote images and the screensaver are created by me as well. The original photographs have either filed as Creative Commons 2.0 by respective authors or courtesy of ShutterStock. Source of each image can be found in the text file inside the zip. Music by Dano from Danosongs.com (Love Letters and Silvershine). 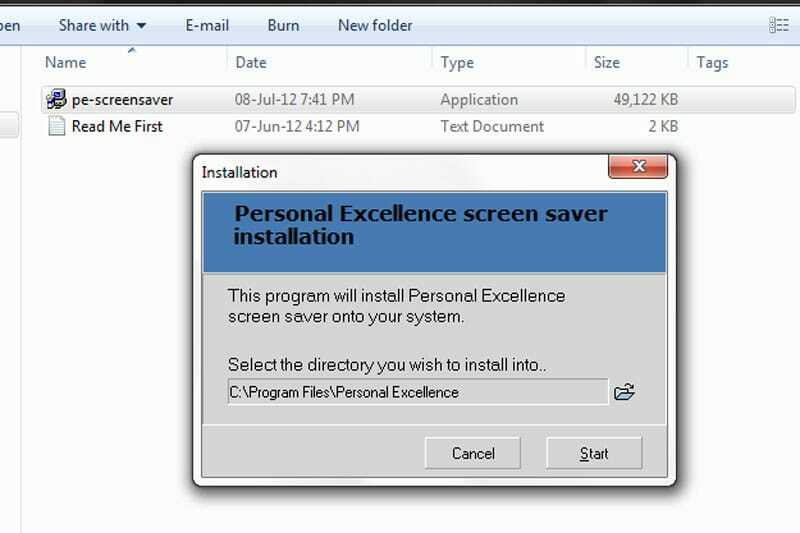 If you ever want to uninstall the screen saver, simply go to “Control Panel”, click “Uninstall a Program” under “Programs”, scroll down to “Personal Excellence” and double click that. As usual, please pass this along to your friends and family to spread the love. Thank you! I’m currently working on creating postcard versions of the inspirational quotes, because it’s a great way to remind yourself of those great words of wisdom. You can also send them as actual postcards too, which is awesome to share inspirational nuggets with others. It should be up by the end of this week.